Buy a whole size smaller and hope it fits! I have been walking barefoot all summer because my shoes and sandals do not fit well or are too hot. Got these slippers and had them on all day. I love them! I need more of these! 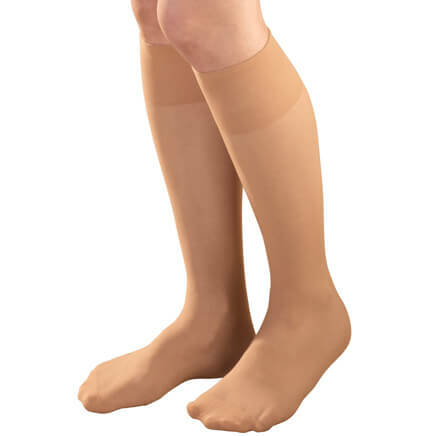 These are great for people with edema, swelling feet. 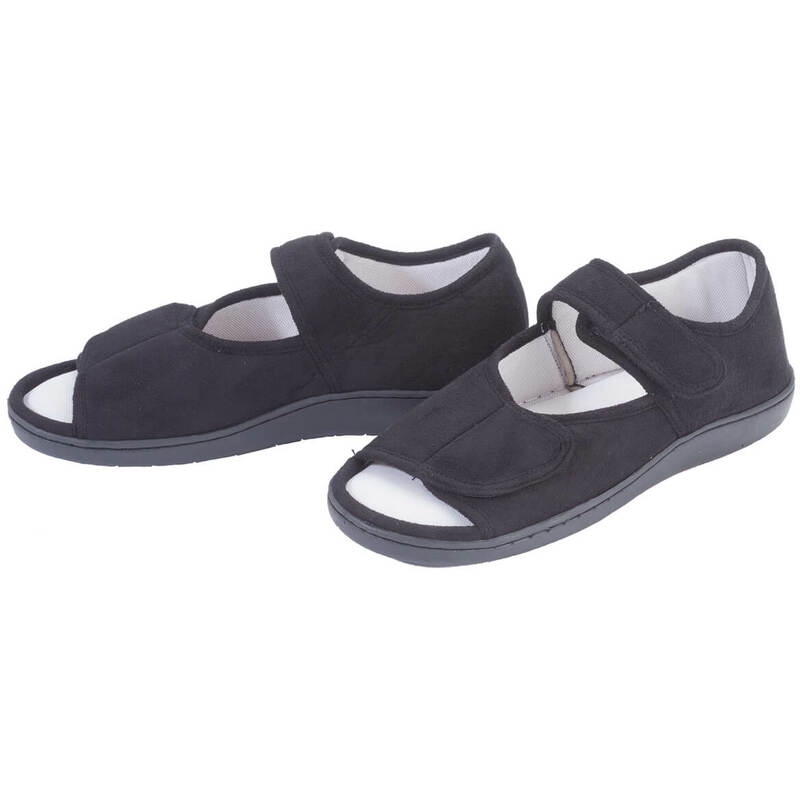 They are very comfortable, adjustable Velcro straps, easy on and off. My 99 year old mother wears everyday. Bought a second pair 2 interchange when washing. The black color shows no dirt. Soft rubber soles good for light walking. I have severe lymphedema both foot ideal great fell a little short on the ajustable end. Velcro straps nice need to add a little elastic give on both sides. If you have mild swelling in you foot would be okay. I wear a men's 9 shoe and ordered the Large size of these slippers. The strap over the foot on these would not even close, that is how small these are. Had to return them, so can't comment on other aspects. They sure look nice; I wish they would fit. Now I'm out time and money to return over a problem that could easily have been avoid with proper fit info. Easy close and velcro fasteners. 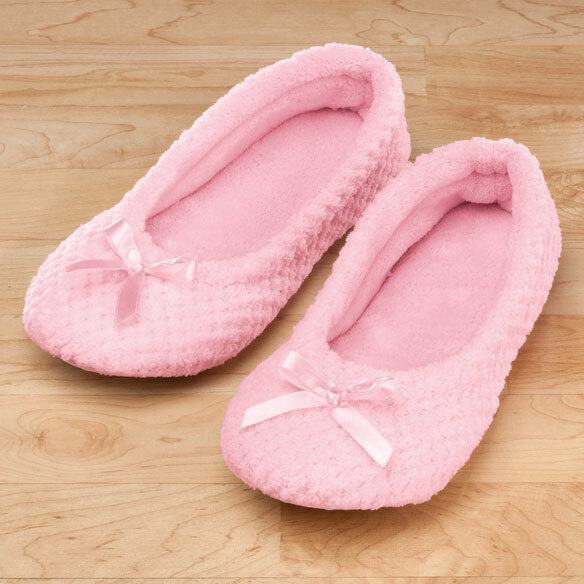 i needed new slippers and these sound and look comfortable. adjustable strap for amputee toe, my mother feet are different wide due to a toe amputation. Wanted to see if they would be comfortable. I have Neuropathy. 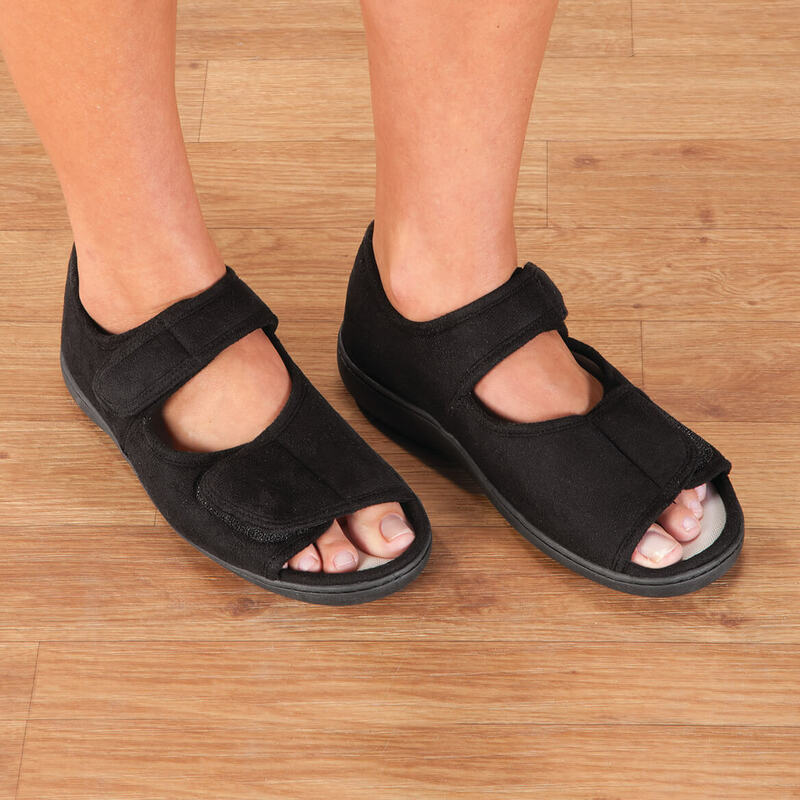 diabetic ulcers, need foot protection indoors and outdoors. 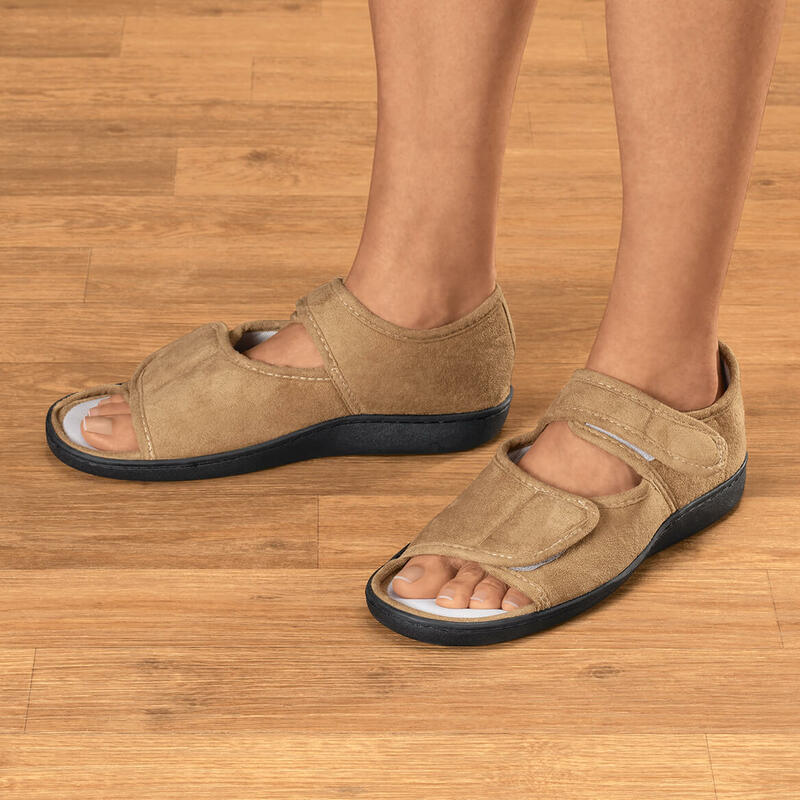 I have trouble with swelling feet and ankles and this looks like something I can wear and adjust for comfort. Free shipping but a 2.99 handling fee? I will never order from this site again. My 94 year old grandmother has problems with her feet swelling and her fingers don't work well. These look easy for her to put on. I have gout in foot and need an open toe shoe to relieve pressure. Hoping these work well. I have lymphedema and I have to loosely tie my tennis shoes. I'm hoping this is an alternative to when I have my compression garments and wrappings on. BEST ANSWER: Thank you for your question. The size chart tab is available on this listing next to the description tab. A medium for a woman fits size 8 1/2- 9 1/2. We hope this information will be of help to you. I wear a women's size 7 and have a pretty narrow foot. What size shoe should I get? BEST ANSWER: Thank you for your question. For narrow feet I would order size small. We hope this information will be of help to you. I wear an 8 1/2 wide. Will the medium fit? BEST ANSWER: Thank you for your question. For wide feet choose one size up. We hope this information will be of help to you. I wear a size 6 1/2 would the small be to big? BEST ANSWER: Thank you for your question. The small fits sizes 7-8. We hope this information will be of help to you. 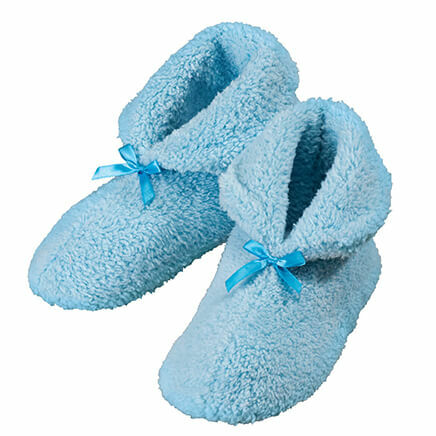 Plush chenille slippers keep feet warm and cozy. Feature non-skid soles, easy on/off design and seamless interior. Small fits women’s shoe sizes 5–6; Medium fits 7–8; Large fits 9–10; XL fits 11–12. 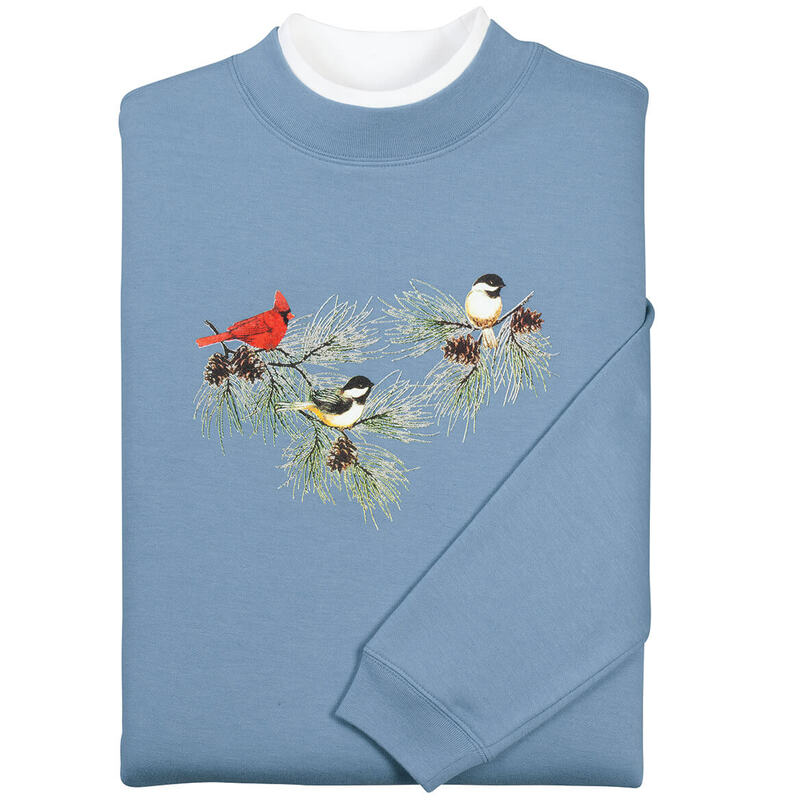 Machine-washable polar fleece upper/lining.